Aiga Forum, an Ethiopian forum for news and views and to promote Ethiopia's Unity in Diversity! Customized Search Engine Marketing Strategist! Update on the meeting held to discuss code of conduct agreement. 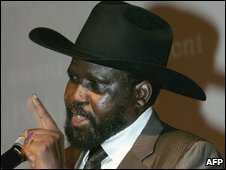 Nov 04 2009 (Aigaforum):-As you recall the signatories to the code of conduct agreement that was recently signed, made a call for a general meeting of all political parties in Ethiopia to discuss on any issues related to the agreement. Accordingly over 50 political organizations accepted the call and joined for discussion with the election board facilitating the discussion. Mederk by all accounts is a young coalition. Its member parties are either outright newly born or reborn organizations. Like a new born child learning to walk upright the coalition has been making noises. It considers it is the...The question is, is Mederk playing Russian roulette with its political life and being coached by other forces to derail the coming election? Do you think Mederk has concluded that it will not win the election this coming May thus decided to taint the election as not fair and free? Why is it not joining? Is it simply too young and unable to learn fast to play politics in Ethiopia? Do you think the code of conduct agreement by the other four parties namely EDP, AEUP, CUDP and EPRDF is good for everyone and positive for the growing democracy in Ethiopia? If so and if you were a Mederk supporter would you tell the Mederk leaders to work out their differences and join the process? Have your say. Eng Hailu Shawel of AEUP commenting on the code of conduct agreement. 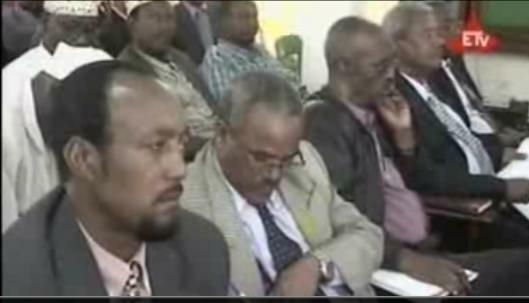 The code of conduct agreement for the coming election in Ethiopia signed by major opposition parties and EPRDF has been received warmly by many in the Diaspora. 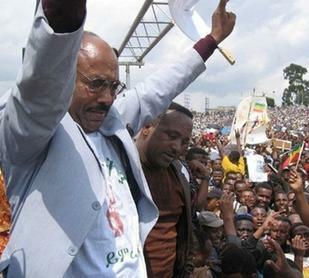 AEUP supporters as well as EDP and EPRDF have been elated by the developments. Even VOA Amharic producers and journalist cannot suppress the effect it had on them. Gone are the sarcastic comments and laughs we hear from some VOA journalist when covering such event! Dr Merara speaking to Adanech Fesseha explained why his recently formed coalition did not participate in the negotiation. 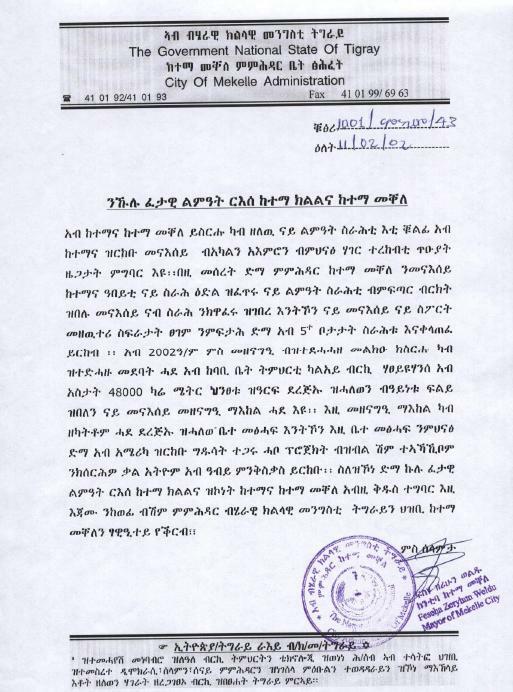 His argument did not hold water when Ato Sekutre Getachew from EPRDF refuted his excuse line by line. Dr Merara tried to belittle some opposition parties. For some lessons have not been learned from Kinjit fiasco of 2005! Dr Merara of all people should not be playing such dirty politics. Dr Merara is said to be in the USA currently. 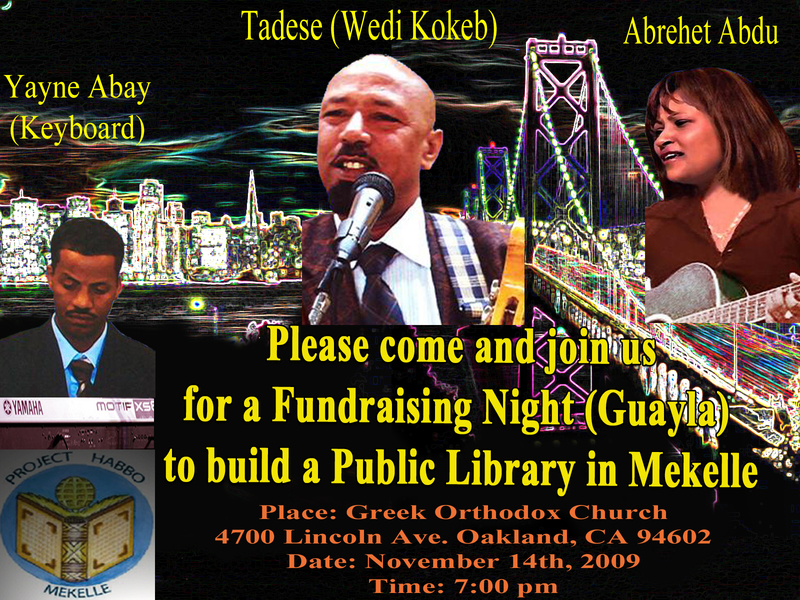 Hoping against hope he is reading us we ask DR Merara and his group to choose the peaceful and legal process! Gezategaru pal talk room interview with Ato WoldeAmanuel from Mekelle Youth Office, entrepreneur Aite Hadgu and W/ro Kibra and Artist Mesfen and Gezachew. Topic discussed was the youth development, its success and challenges, in the city of Mekelle, Tigrai Ethiopia. Where did we come from? What makes us human? An explosion of recent discoveries sheds light on these questions, and NOVA's comprehensive, three-part special, "Becoming Human," examines what the latest scientific research reveals about our hominid relatives. 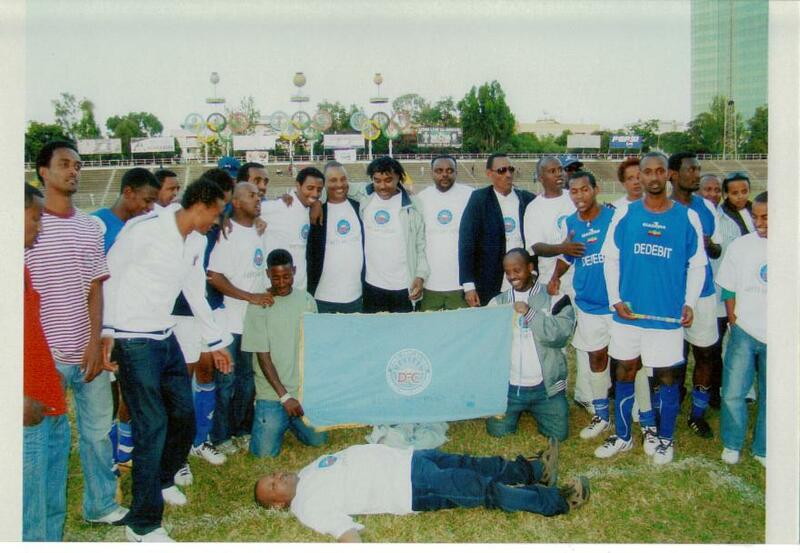 Dedebit Football Club made it to the premier league: Mission Accomplished! 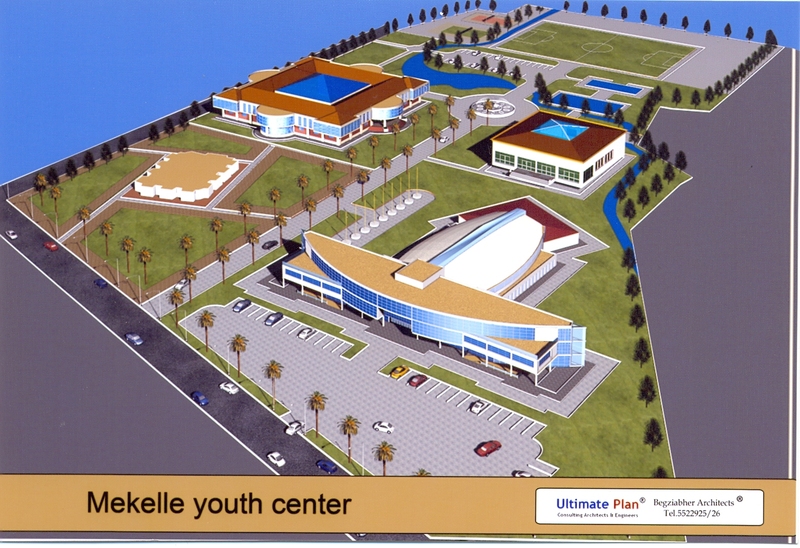 Yohannes Gebresellasie:- Since its creation some thirteen years back, The Dedebit sport club has won games after games and competitions after competitions in order to get where it presently is. This football club was created by a man with a dream who worked very hard to make his dream a reality. This man is Colonel Awol Abdurahim. Nashville, Tennessee—The TDA Chapter of Nashville; in its endeavor to build a strong and viable organization took another step by kicking off its first membership drive on October 17,2009. Historic achievement! This will go as watershed moment in Ethiopia's quest to be fully democratic. Red Carpet Day On the Roadmap to Democracy!! Come and be part of this noble cause! For More Information, Call Salam Academy @ (091)403-5590, (091)383-4086 or Visit Our Office at National Hotel, In Front of the East Gate of Abraha Castle. Date: Saturday November 21, 2009.